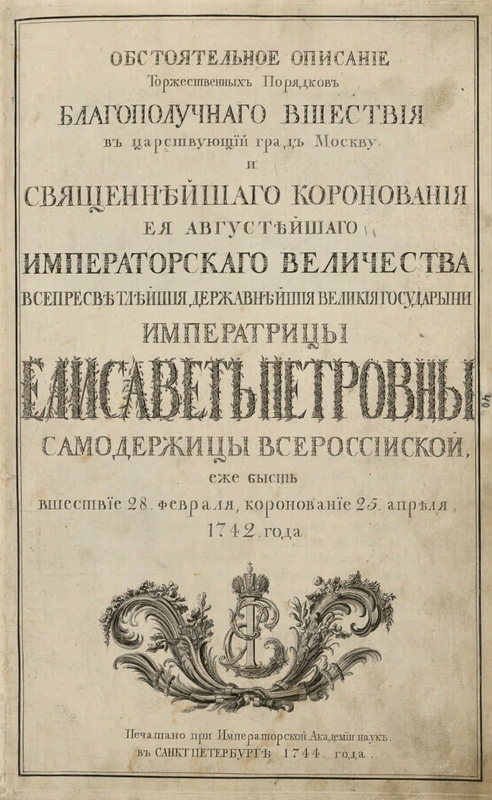 Simultaneously with the publication in Russian. yaz. 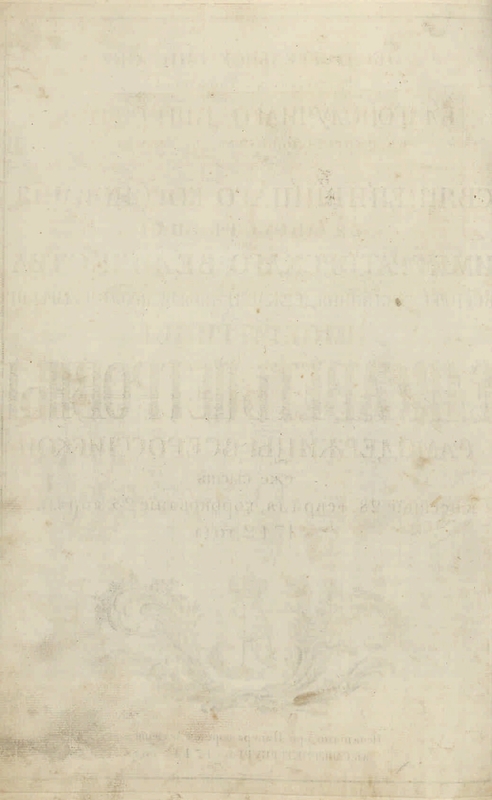 Work was underway to publish the book. on it., Fr. and lat. Grav. Nos. 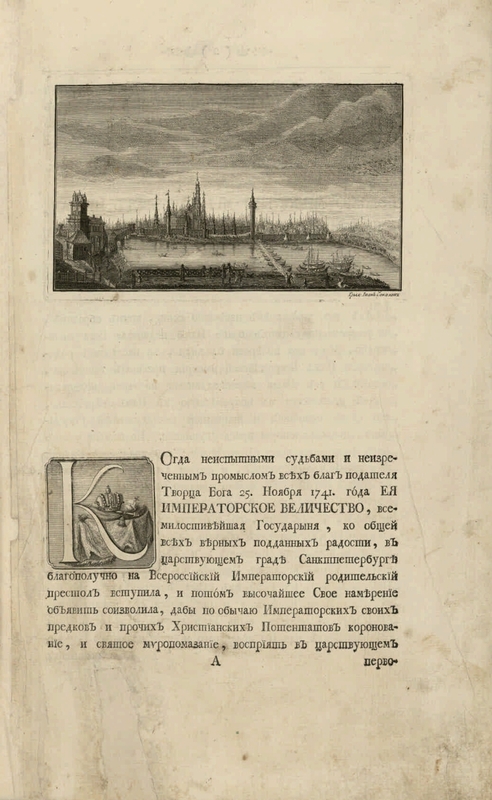 1, 2 (1), 3 and 4 exist in two states: before the signature and with the engraver's signature G. Kachalov, grav. 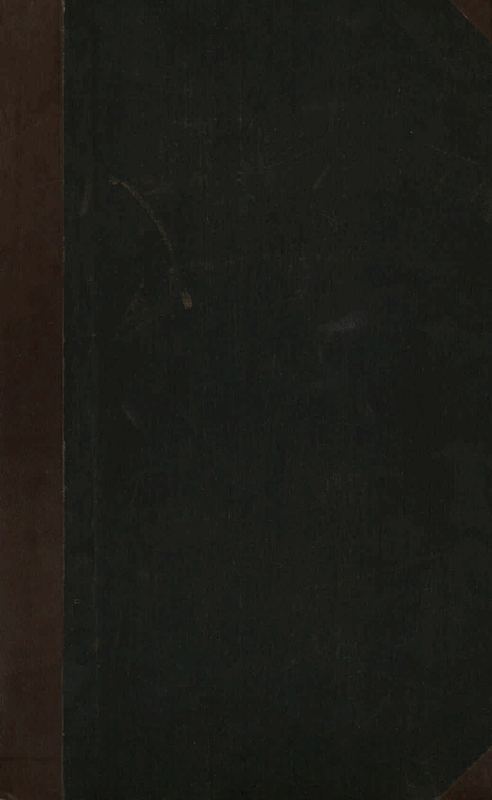 № 5 - with the signature: "Gryad Ivan Sokolov" - with the signature: "J. E. Grimmel delin. - Gryad Ivan Sokolov." Izd. under the general supervision of N. Yu. Trubetskoi. Ya. Shtahelin, IK Taubert, architect I. Ya. Schumacher and draftsman I. E. Grimmel were employed as consultants. Portr. Elizaveta Petrovna, on orig. L. Caravac, executed in a black manner I. Shtenglinym, all gravel. - IA Sokolov, GA Kachalov and H. A. Wortman . 1. 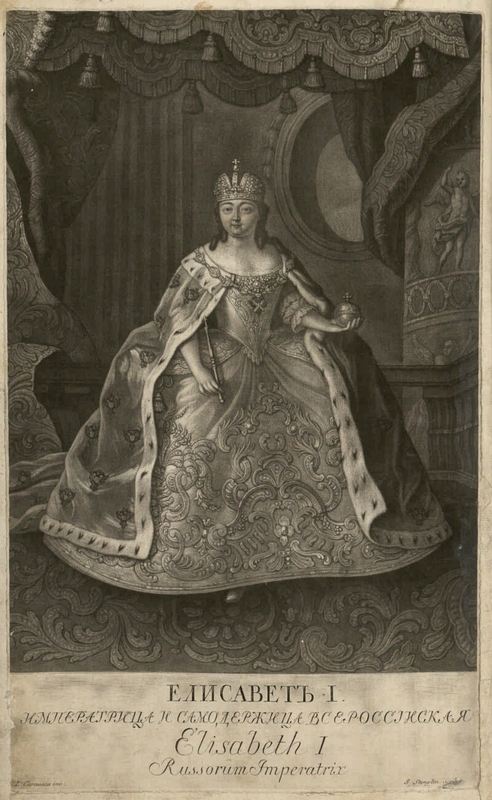 Elizabeth Petrovna (Empress of Russia, 1709-1761) - Coronation. 2. Russia in the faces. collection. 3. Power. collection.